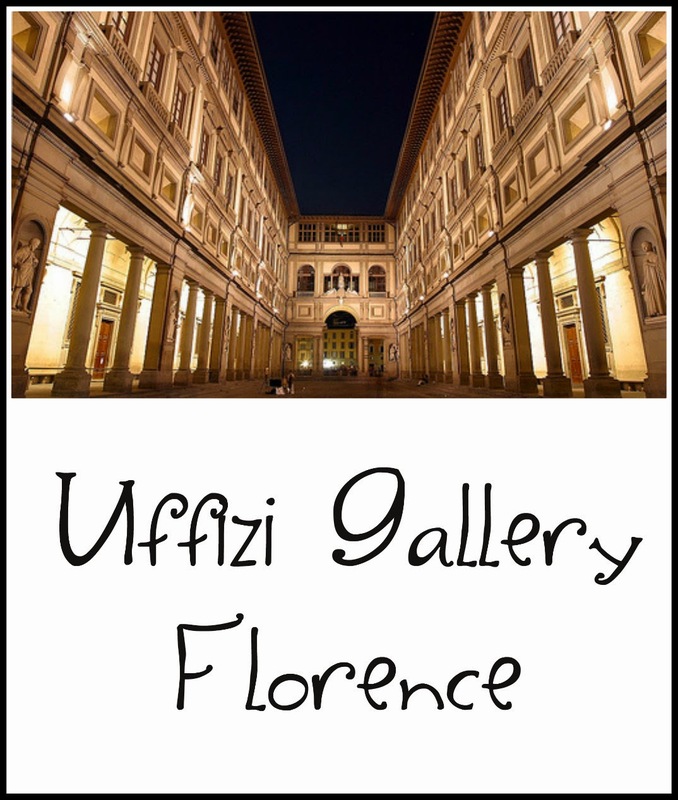 I don't think I've heard of this gallery but I imagine it's full of great art. This is a new gallery to me too, but I love galleries. This one is probably amazing. Hit that gallery and you can cross the letter completely off your list! This is a new one for me, haven't heard of it, hope you get there! I wish I would have went there while on vacation.I have heard to buy tickets before you go so you don't have to wait in line! Hope you get there!